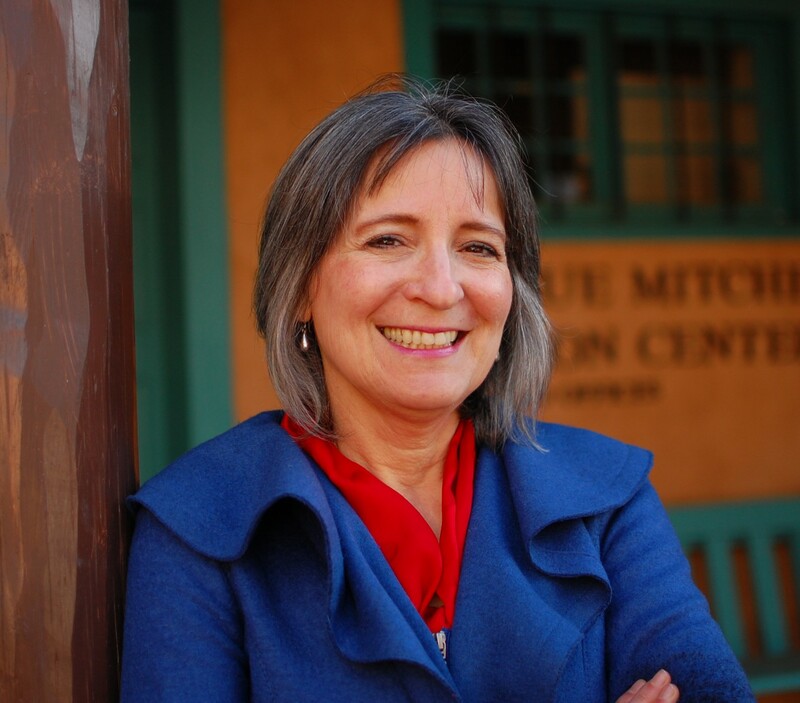 I am a historian, author, women, and gender consultant and speaker working in Taos, New Mexico. I am a native of Buenos Aires, Argentina and immigrated to the U.S. as a child. Before my current work as a historian, I had a successful career in business, non-profit leadership experience and writing for general audiences. My research interests include the historical development of social, religious and feminist thought in modern America with a particular expertise in women and gender history and the emergence of liberation theology. The latter is the subject of my new book entitled, The World Come of Age: An Intellectual History of Liberation Theology Available from Oxford University Press or online retailer and selected as one of the best books of 2018 on black history by Black Perspectives. Here is a podcast interview at New Books in Intellectual History. Currently, I am a podcast co-host for New Books Network covering women and gender, religion, intellectual history and American Studies; a venue that allows me to share my conversations with scholars about their most recent work. My training and experience prepare me for a wide variety of intellectual and cultural projects. I am available for consultation to institutions and to address community groups, conferences, and the media.